There is so much on this TV list that myself, hub or both of us want to check out (and then there’s the likes of Mrs. Brown’s Boys and Keeping Up With The Kardashians…ugh) so we have re-purposed a popcorn container we got from Disneyland Paris to be a container for us to make a random pick. So from now on pretty much all TV shows we do for the list will be picked this way. Thanks to a lucky draw and a wonderful man on YouTube our next pick was the quiz show Only Connect. It’s an interesting shown to be on such a comprehensive list, but when you think about it the inclusion makes sense. Off the top of your head, how many quiz shows can you think of that are relying on lateral thinking? Exactly. In order to properly tick this off we watched an entire series from beginning to end. Namely the most recent series featuring a somewhat pregnant Victoria Coren Mitchell. 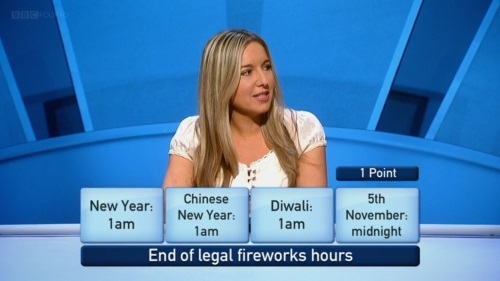 I have to start out by saying that I love Victoria Coren. She has always been one of my favourite guests on “have I got news for you” because of her intelligence and incredible level of snark. I can see why she was a perfect match to be with David Mitchell. 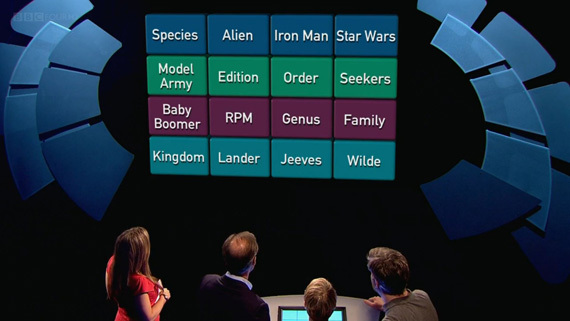 Host aside, this is a quiz show that I would love to be on. I even know who I would want to try and convince to be in my team (my former boss and my work best friend… we would actually kill it). On paper it looks simple, in practice it is devilishly hard thanks to the question writers. It is really the ultimate test of lateral thinking and general knowledge. If you don’t know the answer, then you don’t know. You can’t just work it out. And I love that. This isn’t a celebrity quiz and this isn’t a quiz where you get frustrated at watching people say stupid things like “an elephant is bigger than the Moon”. These are hard questions and these are intelligent people. It’s an absolute joy to watch and take part in on the couch. Anyway, enough from me. 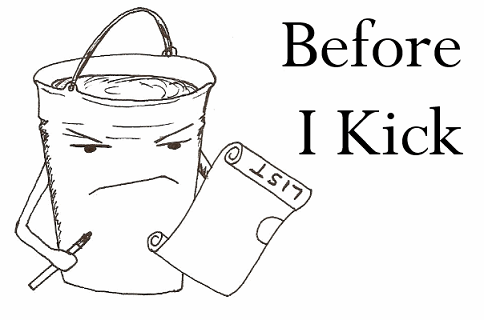 If you want to hear more (and find our the identities of my intellectual crushes) please listen to the Just Watch It podcast!